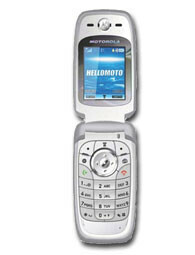 Out of the several handsets unveiled today by Motorola, three are mid-range clamshell models. V560 - is unique with its capability to transfer calls from your mobile to your home service when you walk in the door. 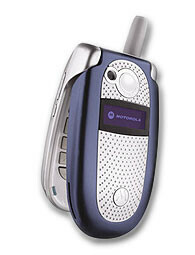 It is expected to be available Q3 of 2005. 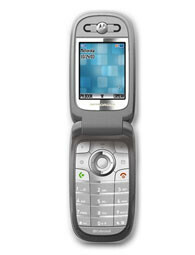 V235 - EDGE capable tri-band phone with MP3/AAC playback. Expected to be available in Q3.